Architecture, of all the arts, is the one most closely connected to the land and most influenced by physicality: to experience a building is to visit it. Make a list of the most impressive buildings you have ever come across and shape your grand tour (or tours) to take in some of them. 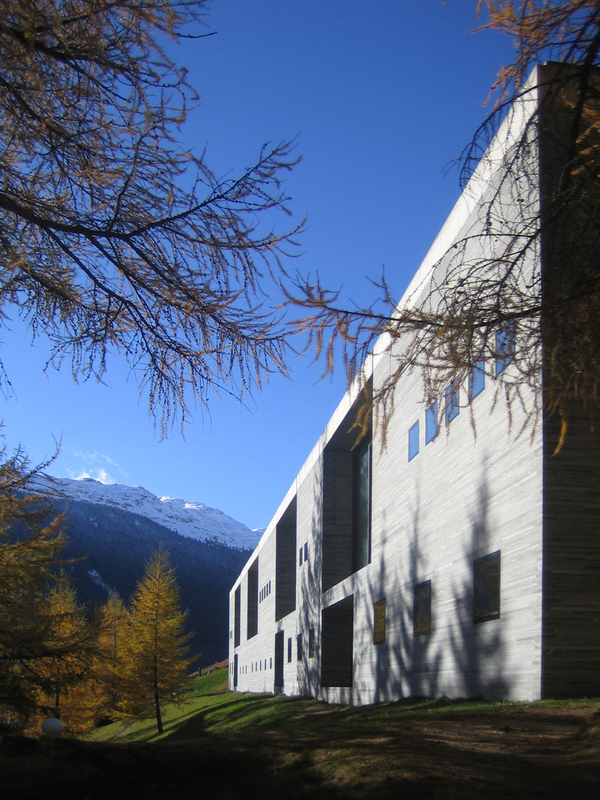 Peter Zumthor’s baths at Vals (discussed in this previous post) was on my list: getting there involved renting a room for a weekend, hiring a car and driving 3.5 hours through mountain passes from Milan, but it was effort well-rewarded. The lessons learned from experiencing that building will always be more significant and reach more deeply than those I have only ever read about. Once there, catalogue your experience any way you can. That you should take hundreds of photographs from every possible angle goes without saying, but you should also take the time to draw what you see. Draw the way the building rests in its environment, draw an interior space, a material or a detail. To understand a building, you need to take time to consider it, to unravel how it was conceived and assembled. Drawing forces you to take that time, to slow down the rushed exhilaration of the visit. 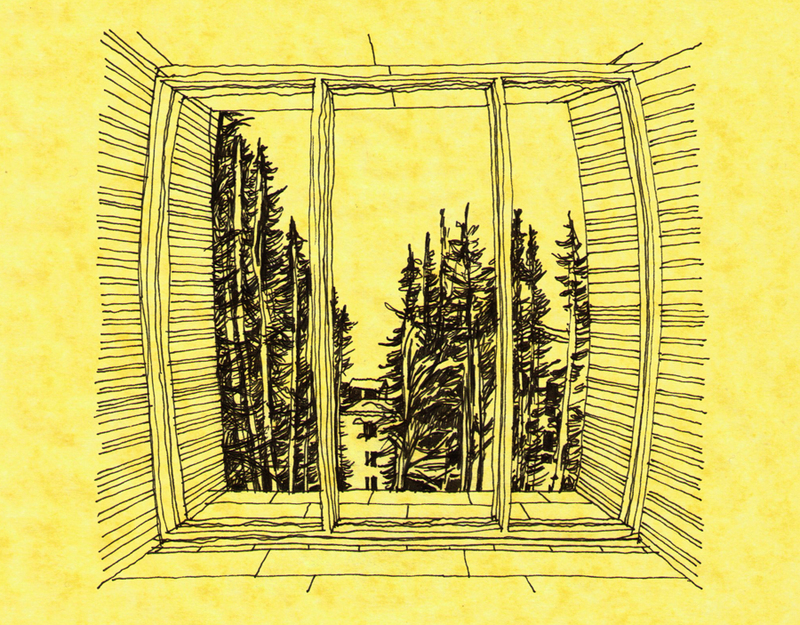 You will be amazed how much you take away from 20 minutes sitting in the same place and drawing a window.